The upper midwest has some of the best fairs in the world. 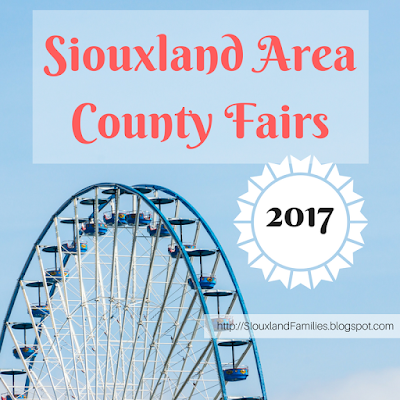 Here are some of the fairs nearest to Sioux City happening this summer, (listed in alphabetic order, so the fair for Sioux City residents, the Woodbury County Fair, is last but not least!). I will add more info as I find it, but some of the fairs are happening very soon so I thought it was better to have some info out there than none! If you run a fair or know details about a fair that I should include, please e-mail me! Highlights: Grandstand performances by Old Dominion, For King and Country, Herman's Hermits, and more, plus centennial celebrations including the largest fireworks display in Clay County fair history! 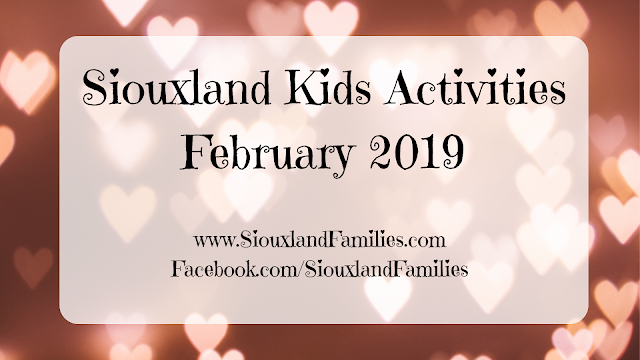 Highlights: You'll stay busy at the Clay County fair with tractor pulls, barnyard olympics, demolition derby, inflatables, a magic show, free live music, and a fair princess competition! Highlights: Demolition Derby, Barrel racing, A Capella music, and more. Saturday is Kids' Day. Cost: Based on their website, it looks like general admission is free, with costs for specific events, attractions, and rides varying. Highlights: 2017 is the 50th Anniversary of the Dakota and Thurston Counties Fair! 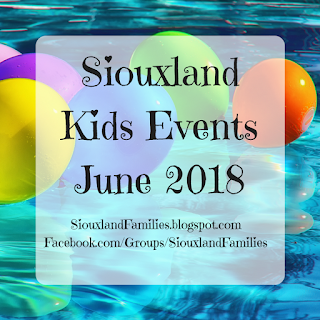 Other highlights mentioned by the website include a parade on Thursday the 3rd at 6pm on Dakota Ave in South Sioux, A free showing of Moana inside the exhibit hall at 9pm on Sat the 5th, Barrel Racing, Jaripeo (Mexican style bull riding), tractor pulling, demolition derby, Little Prince and Princess competition, laser tag, live animal shows, vendors, food trucks, and more! Kids Day is August 5th and offers a $5 wristband for all the day's fun. Highlights: Trace Adkins, Old Dominion, & Cam, free live rodeo, live animals, bbq cookoff, lots of animals, and much more fair fun! 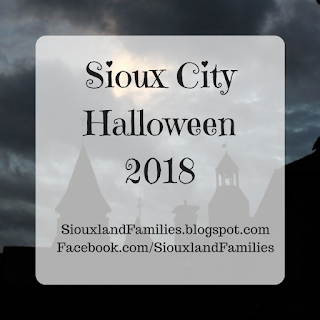 Highlights: Little Princess and Queen competitions, Bill Riley Talent Search, a glow run, parade, tractor pulls, petting zoo, free food and lots of food vendors, live music, and lots more. Highlights: The 2017 Woodbury County fair includes tons of live animals, the Great Plains Zoomobile, Fair Royalty competition, games and races for kids, bingo, demolition derby, Bill Reilly talent search, a rodeo, petting zoo and pony rides, a hypnotist, a magician, the 100th anniversary celebration of ISU Woodbury County Extension, and lots more!